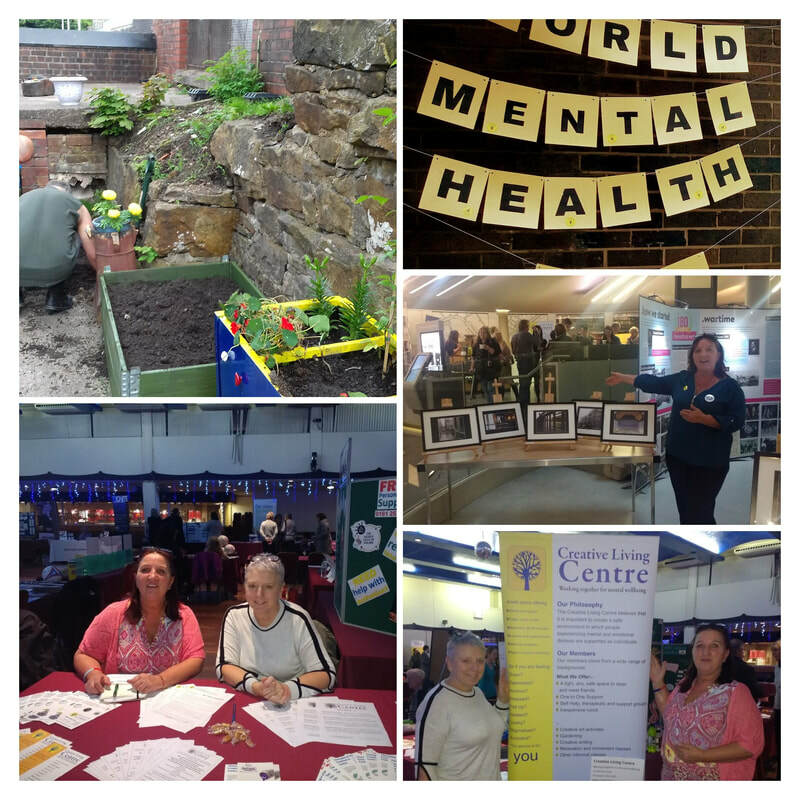 The Creative Living Centre, a charity providing holistic support to adults with mental or emotional distress, runs the CREATING BETTER CHANCES programme that aims to develop confidence, self-esteem and employability skills using a combination of team project work, regular group sessions and individualised programmes of classes and opportunities. The programme is aimed at people who are currently not in work and who are experiencing problems with issues such as low mood, anxiety, loss of confidence etc. Each person will have an initial meeting with our Creating Chances staff to look at how the programme can work with them. The programme workers will support participants over a period of 6 to 12 months. Sue or Shelley on 0161 696 7501.